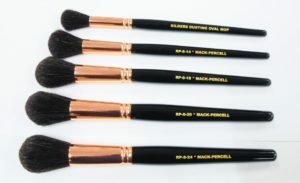 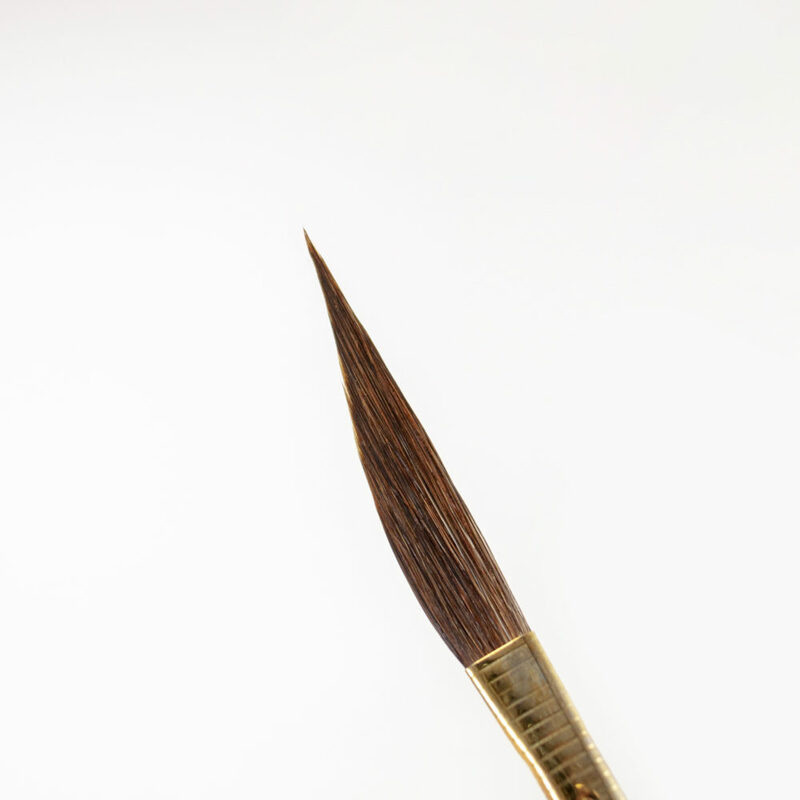 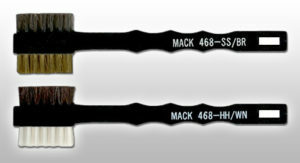 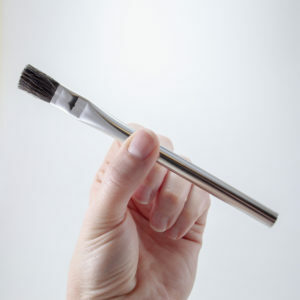 This brush is similar to our Fast-Lite Pinstriping Brush, but with mixed hair to give the brush more body. 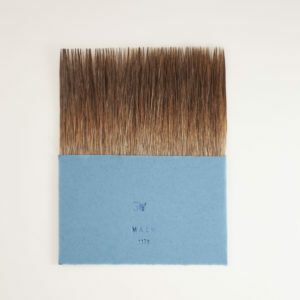 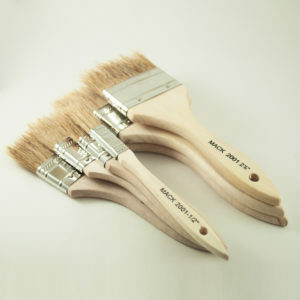 Water-base paint has a higher density so mixing taklon with pure squirrel gives the brush body and snap. 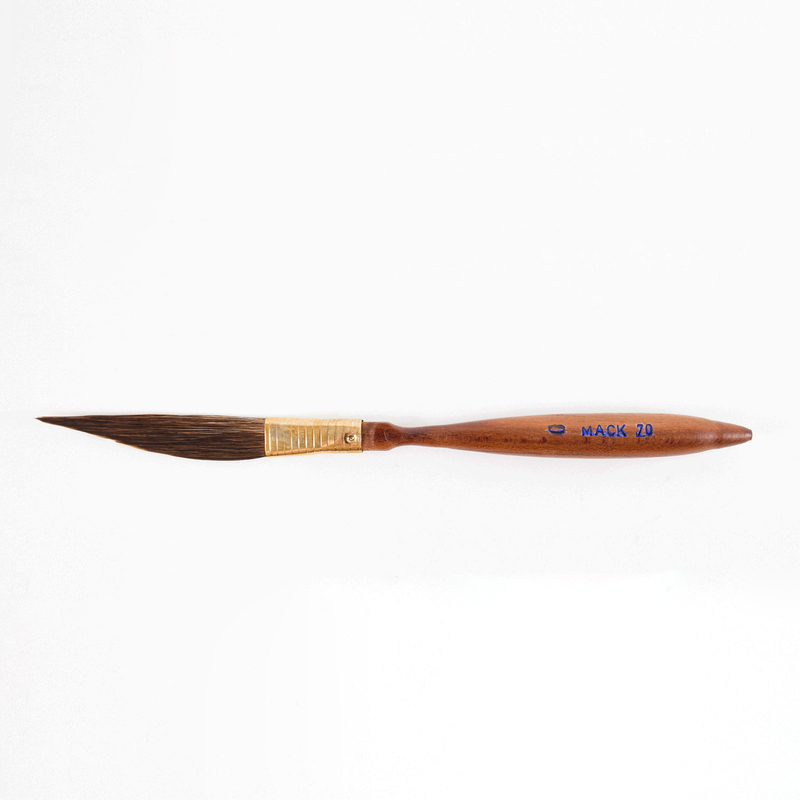 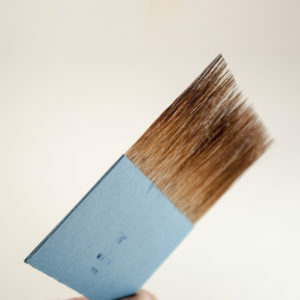 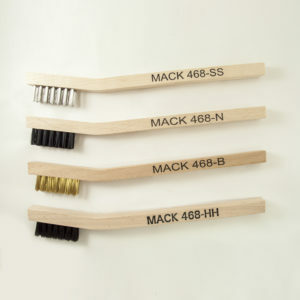 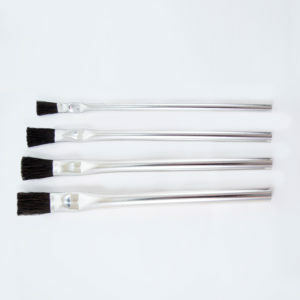 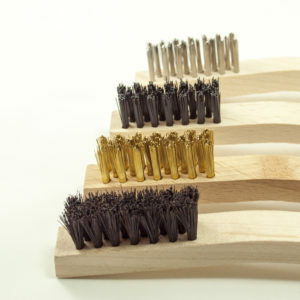 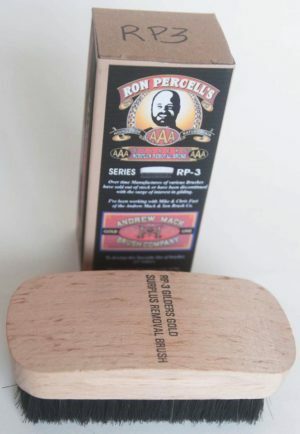 A generous amount of pure squirrel ensures the brush can carry enough paint to make it a good striper.